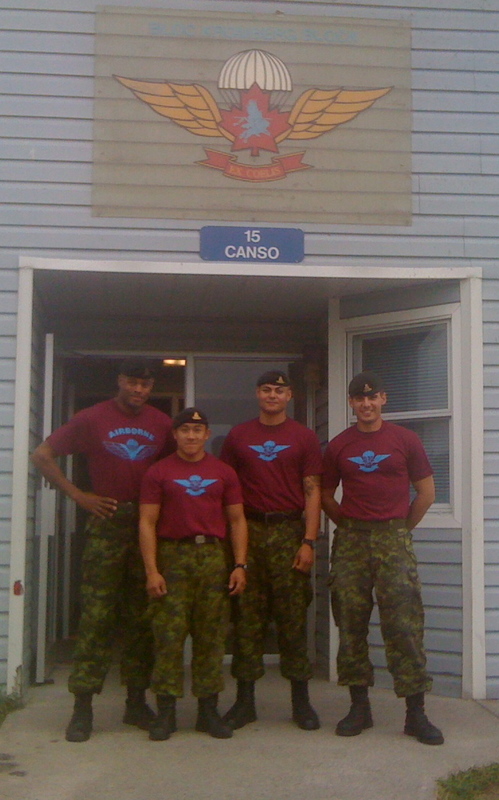 Artillery Boys of My Para-Training. I haven’t had a chance to write lately since I’ve been away doing some military training. It was a course that started with 51 members and ended with 42 graduating. Not a bad result due to the fact that all members on this course were physically fit. Although all members were fit and physically active, I ended up with the nickname ‘Old Spice‘.